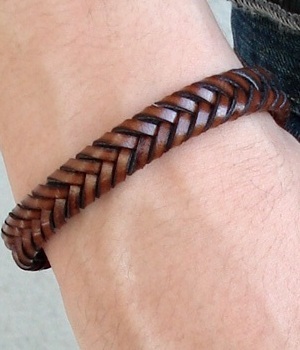 I never thought about wearing a bracelet before, but my friend encouraged me to try this brown braided leather bracelet on when we were at an H&M store. It fit well and it's not too flashy. If it was flashy I probably would've backed out. My friend began to tell me how this accessory would look great in many outfits even a simple one. 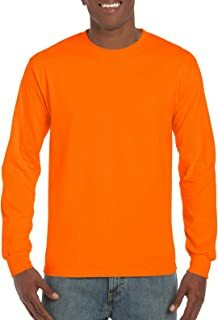 I took off my jacket and only had on a black long sleeve t-shirt, and this accessory really adds something to the simplest outfit. It's just like what a necklace or a ring can do. So I decided to buy it. 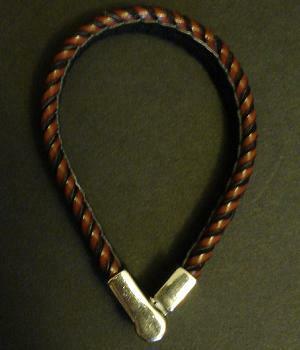 This brown braided leather bracelet has a magnet at each end and they close quite easily making it easy to put on. The silver magnets also add to the style of the wristband. 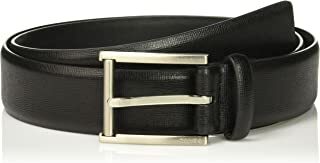 You can also see black color woven in it and it makes it more interesting than just brown color alone. The braided design also adds to the fashion of the bracelet. 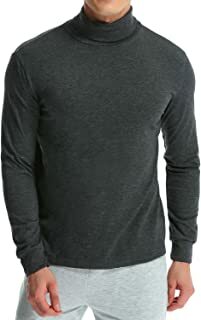 You can wear it in almost EVERY casual and semi-formal outfit, but it works best in a plain one because it adds great value to a modest outfit. In an outfit that's already sophisticated and flashy this bracelet just makes it tacky. This brown wristband is one of the BEST accessories I've gotten and I highly recommend it! BUY this brown bracelet NOW b4 they run out!